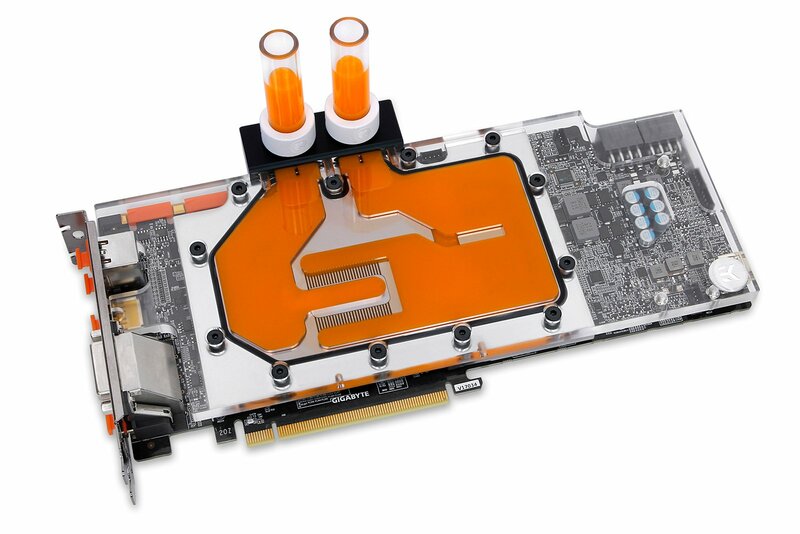 EK Water Blocks, the Slovenia-based premium computer liquid cooling gear manufacturer, is releasing two EK-FC1080 GTX Ti Aorus water blocks that are compatible with GIGABYTE® AORUS GeForce® GTX 1080 Ti based graphics cards. This kind of efficient cooling will allow your high-end graphics card to reach higher boost clocks, thus providing more performance during gaming or other GPU intense tasks. 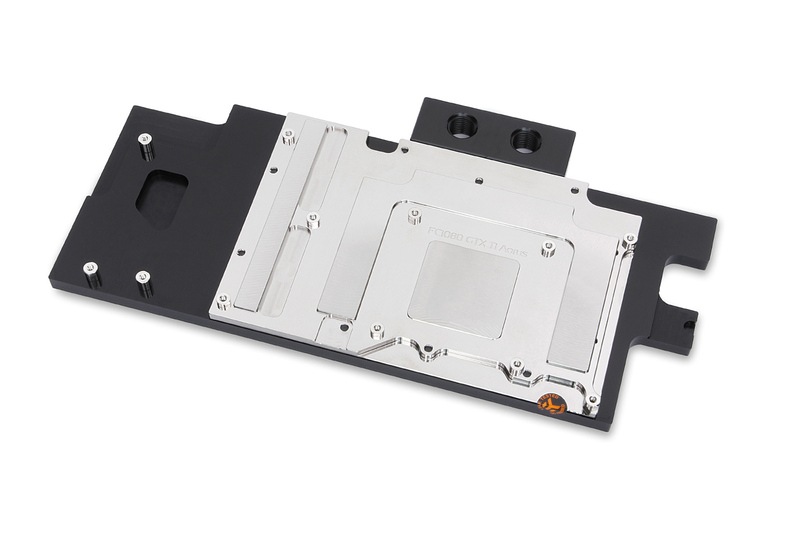 This water block directly cools the GPU, RAM as well as VRM (voltage regulation module) as water flows directly over these critical areas, thus allowing the graphics card and it’s VRM to remain stable under full load and high overclocks. 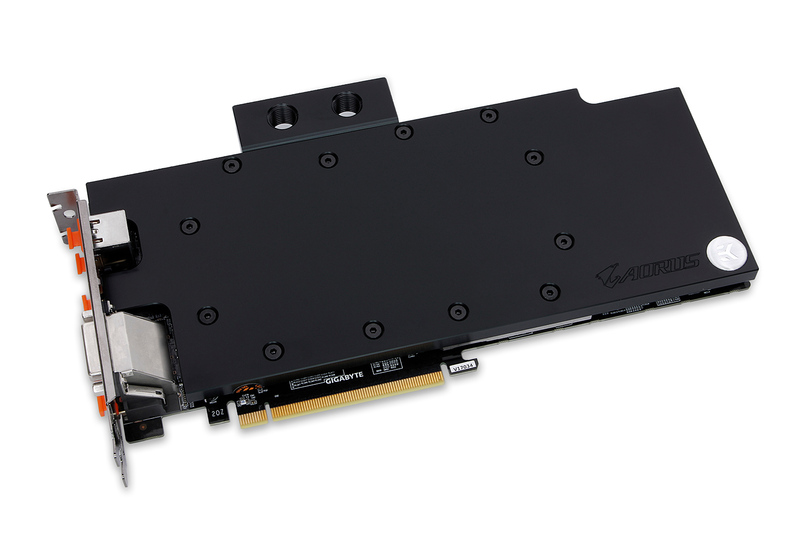 EK-FC1080 GTX Ti Aorus water block features a central inlet split-flow cooling engine design for best possible cooling performance, which also works flawlessly with reversed water flow without adversely affecting the cooling performance. Moreover, such design offers great hydraulic performance allowing this product to be used in liquid cooling systems using weaker water pumps. 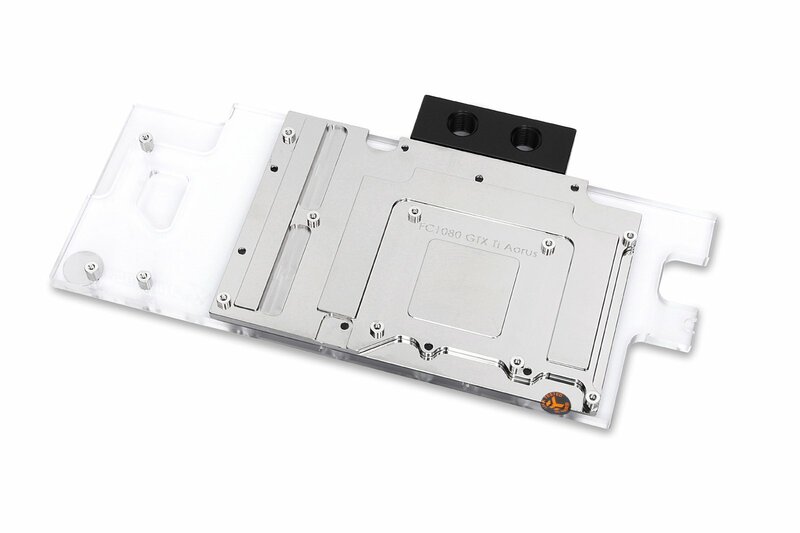 These water blocks and backplates are made in Slovenia, Europe and are available for purchase through EK Webshop and Partner Reseller Network. 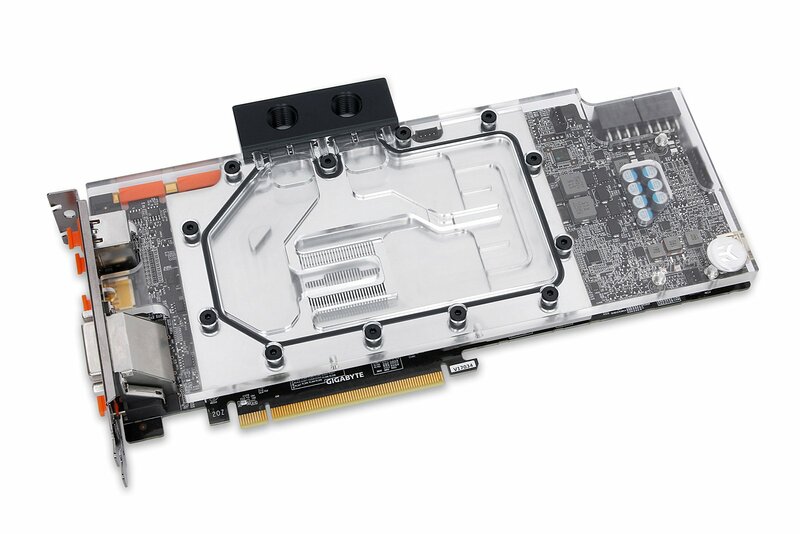 The EK-FC1080 GTX Ti Aorus Backplate – Nickel is available for pre-order and will start shipping Wednesday, 31th of May, 2017! In the table below you can see manufacturer suggested retail price (MSRP) with VAT included.